There are 40 days between today and December 6 — release day for Island of Glass, book three of Guardians Trilogy. Isn’t it amazing to think that a year ago we didn’t know Sasha, Bran, Annika, Sawyer, Riley and Doyle? And now we can’t wait to see them again? I think you’ll all be delighted by the way the trilogy concludes. And I think I need to re-read it just for fun again. To tide you over the last weeks before release, click here for an excerpt from Island of Glass. I know the Apprentice in Death excerpt included in the last Nora’s News only whetted the thirst, but it didn’t quench it. (Let’s be really honest though: for many readers the entire book doesn’t quench the thirst. <g>) So I thought you’d like a little bit more on this hot Friday in July. If you need a refresher, the prologue is here. And without any further comment, here is Chapter 1. Apprentice in Death will be released on September 6. 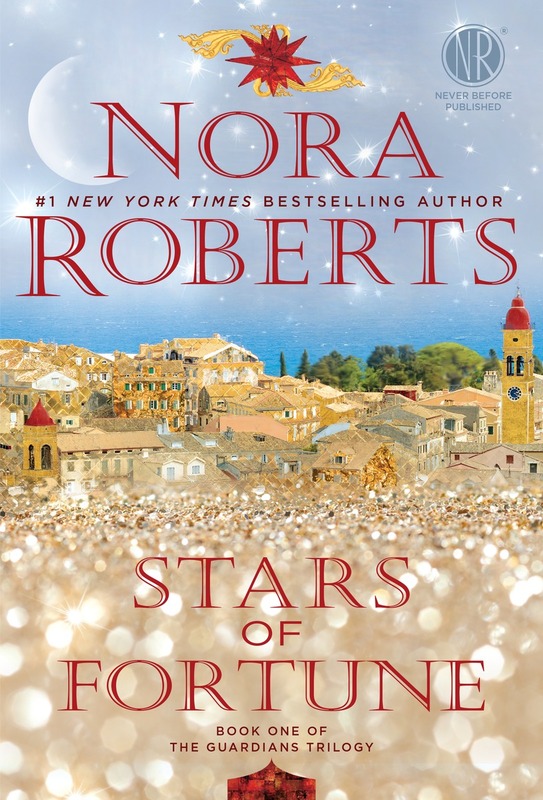 The Bay of Signs release date (June 14) is getting closer — only 77 days to go! To tide you over, here’s a look at the first chapter: Bay of Sighs, Chapter 1. The Obsession — Nora’s 2016 hardcover romantic suspense — will be in stores on April 12 in the US and Canada (April 4 in the UK/AUS/IRE/NZ/SA). My review? You’re going to LOVE it. Click on this link for an excerpt to tide you over until April: The Obsession. 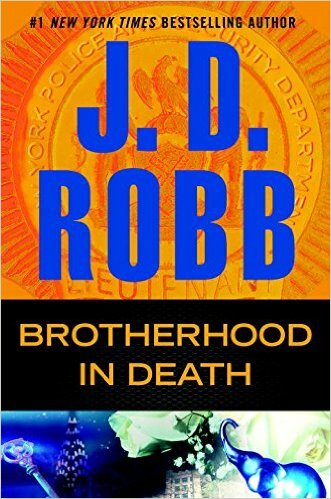 Since it’s 62 days until Brotherhood in Death is in US/Canada stores, 64 until it’s released in the UK/IRE/AUS/NZ/SA, I thought I’d share the excerpt. Click this link. 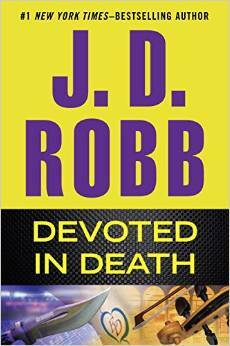 The Devoted in Death excerpt is now on the JD Robb website: Chapter One. Winter is playing havoc with many people in the US right now. For everyone weary of cold and snow and ice (and for everyone else anxiously waiting for the book) there’s nothing like a teaser from Shadow Spell to boost the spirits, right? We’ve posted the excerpt from Concealed in Death! Just click on the title and enjoy.